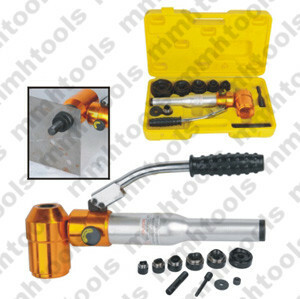 SYK-8A hydraulic hole punch driver tool, also many customers call it hydraulic punch driver tool kit. copper plate, as well as plastic material. 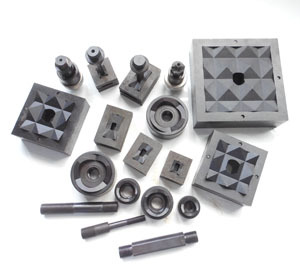 1, for stainless steel, 2.0mm thickness accept. 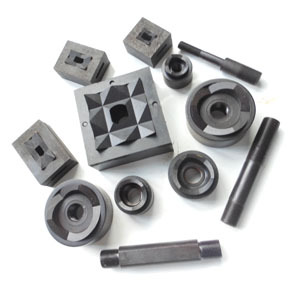 2, for soft steel, 3.5mm thickness accept. 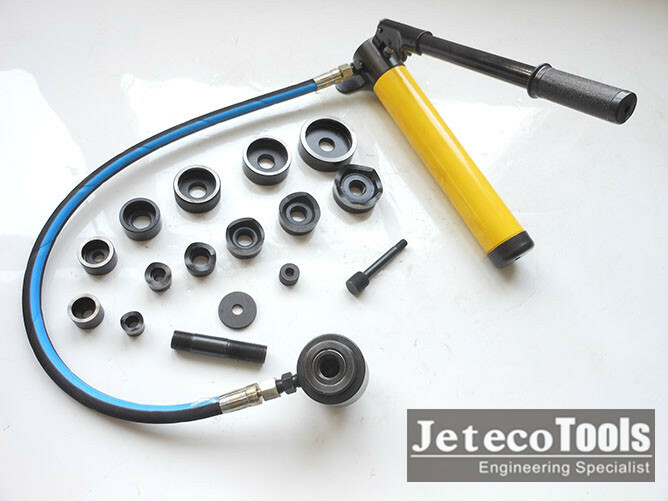 3, jeteco tools factory standard setting for six round holes:16mm, 20mm, 26mm, 32.6mm, 39mm, 51mm. spare O rings set, washer and two stud bolts. 5, plastic carrying case packed. 6, your logo and item code accept. 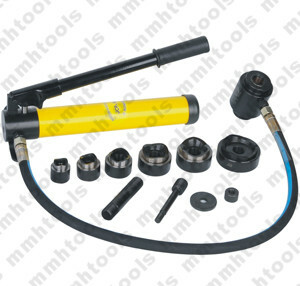 SYK series hydraulic punch driver tool kit, SYK-8A, SYK-8B, SYK-15, SYK-18. 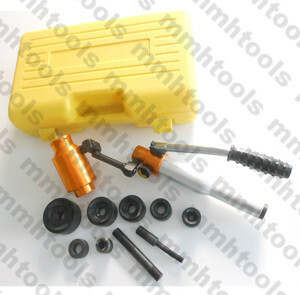 SYK-8B round holes 22mm, 27.5mm, 34mm, 43mm, 49mm, 60.8mm, plastic case packed, with spare O rings set. 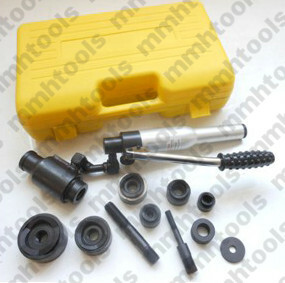 SYK-8A round holes 16mm, 20mm, 26mm, 32.6mm, 39mm, 51mm, plastic case packed, with spare O rings set. 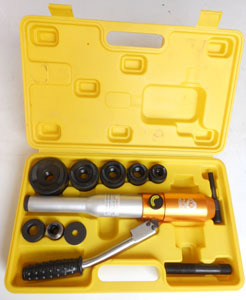 SYK-15 round holes 63mm, 76mm, 80mm, 89mm, 100mm, 114mm, steel case packed, with spare O rings set. SYK-18 square holes 32mm*32mm, 46.5mm*46.5mm, 76.5*76.5, 80.5*80.5, 90.5*90.5, 113*113, 151mm*151mm. 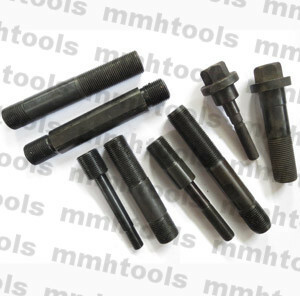 Other special hole punches, rectangular knockout hole punches are accept. 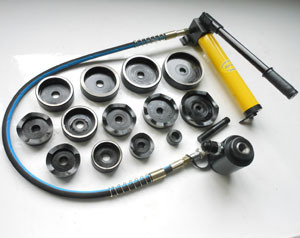 If you have question, please feel free to contact with us.